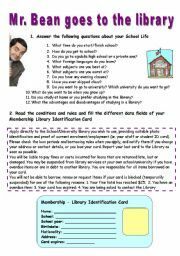 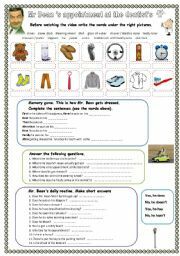 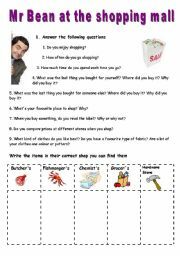 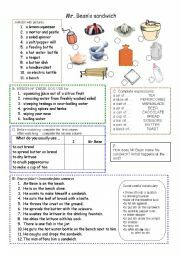 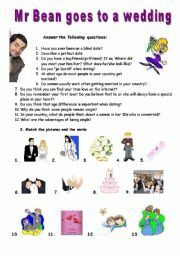 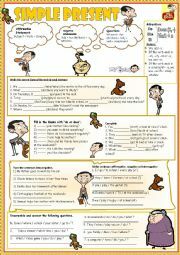 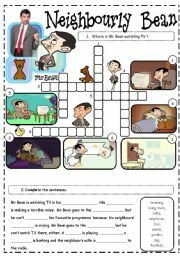 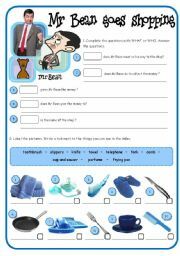 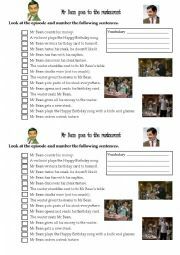 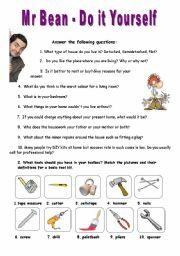 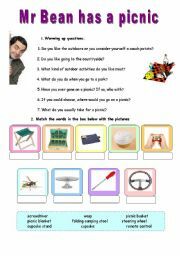 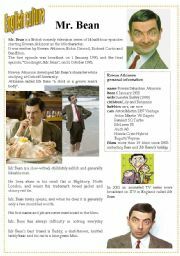 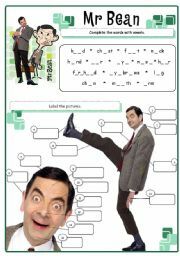 Worksheet to be used with episode ´Mr Bean Goes to Town´ Part 3. 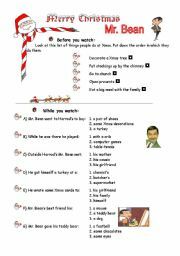 Activities Before/During watching. 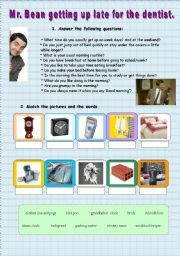 Excellent set! 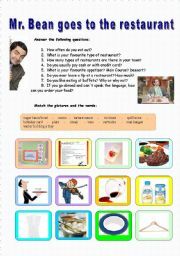 Thanks a lot for sharing!